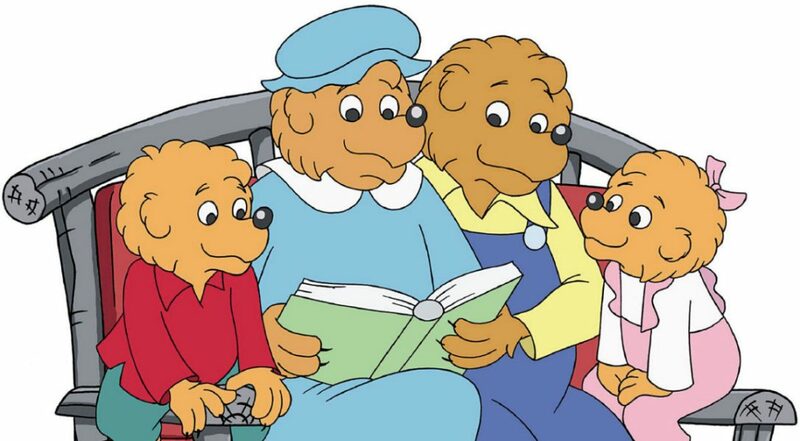 Do you read together as a family? We do, and cherish the time spent together. We often start our day reading our Bible. It is a perfect way to connect with God first thing and helps our day go smoother. It has been my experience that if I skip my quiet time, my day tends to be more chaotic than days that I put God first. This past weekend, we spent quality time both Saturday and Sunday learning God’s word, soaking in worship music and talking through some tough issues our family is facing. The moment drew us closer as a family, helped us resolve problems, opened lines of communication with our teens and was enjoyable. Who knew?